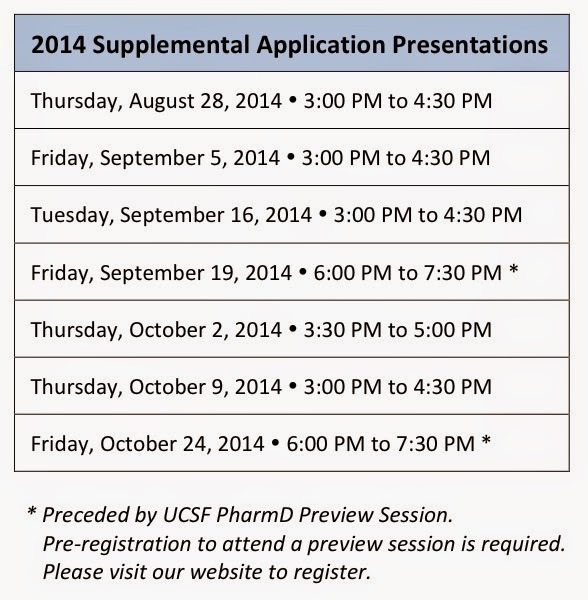 Reports From The Pharm: 2014 Application Presentations Scheduled! We get it. We get it. UCSF's Supplemental Application can be challenging. But it's only challenging if you aren't willing to put forth three things: time, effort and thought. It's possible that we will be adding additional presentations (Southern California? 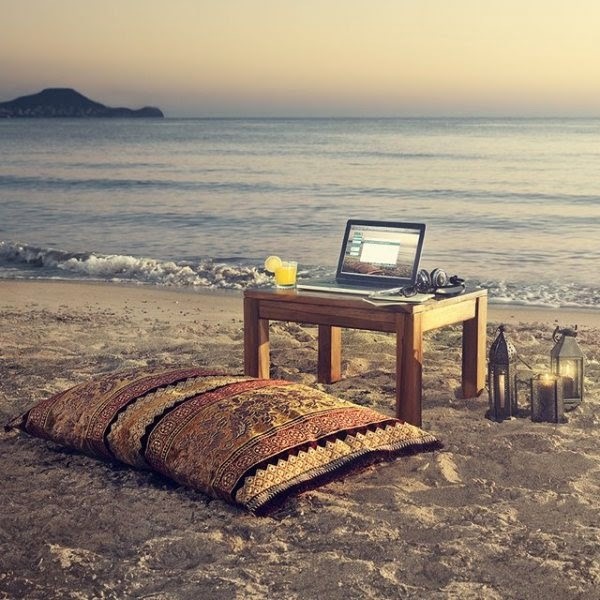 Webinars?) If so, we will announce those on our website and here on this blog. Visit our webpage for more information about attending a Supplemental Application Presentation. In the meantime, I trust that you have already started working on that application! Virtual Pharmacy School Fair: Meet us in space! Fall Preview Sessions: Register to attend now!